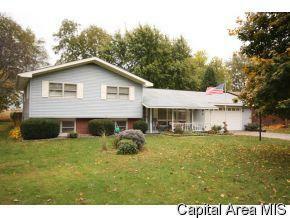 This single-family home is located at 10 Lorrie Ln, Springfield, IL. 10 Lorrie Ln is in Springfield, IL and in ZIP code 62703. 10 Lorrie Ln, Springfield, IL 62703 is a single-family home. This property is not currently available for sale. 10 Lorrie Ln was last sold on Jan 7, 2010 for $119,500 (5% lower than the asking price of $124,900). The current Trulia Estimate for 10 Lorrie Ln is $115,828.